Introducing our new image for “Co Co Lingua” for its 4th anniversary. Home | [:es]Noticias[:en]News[:de]Nachrichten[:fr]News[:] | Introducing our new image for “Co Co Lingua” for its 4th anniversary. We do not want to let May pass by without giving a heartfelt thanks to all Co Co Lingua students for the 4 successful years of sharing our passion for Spanish together. Without their confidence, it would not have been possible to be where we are and without them it would be impossible to move forward. 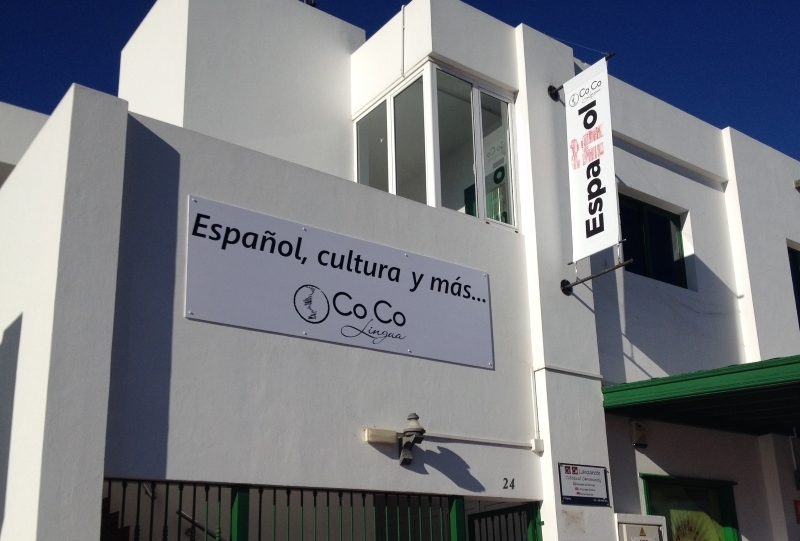 Our goal is to offer them a 100% service and more by teaching Spanish, the global use of which, is at its peak expansion and the multifaceted culture surrounding it. We will return soon! We are preparing for the summer! Robin North	2016-08-10T10:21:44+00:00	04/05/2015|[:es]Noticias[:en]News[:de]Nachrichten[:fr]News[:]|Comments Off on Introducing our new image for “Co Co Lingua” for its 4th anniversary.